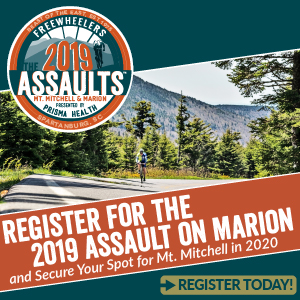 Cyclists can choose from 3 routes of 15, 50 and 80 miles along the scenic Blue Ridge Foothills. 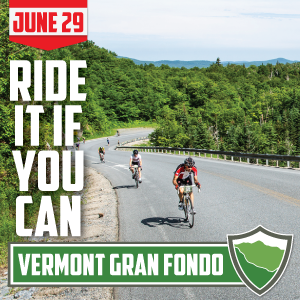 Although these rides vary in length and intensity, each provide an exciting challenge for cyclists of every level. 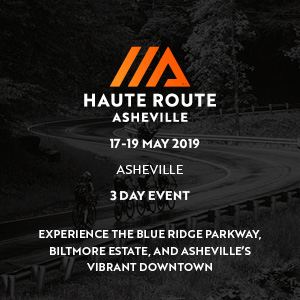 Join George Hincapie and cycling stars of the past, present and future for the ultimate cycling experience in upstate South Carolina. View the leaves changing from one season to the next as George leads cyclists along the same roads he has trained on the Tour de France and the Paris-Roubaix. 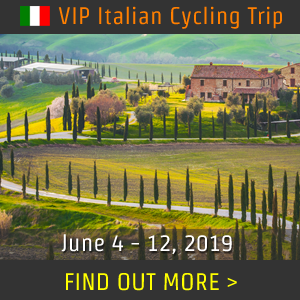 After completing the ride, join family and friends for a fun festival at the picturesque Hotel Domestique. 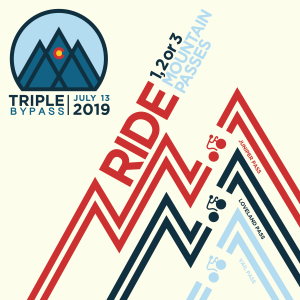 Complete with live music, cold beer, and rides for the kids (all free), this festival is a great way to cap off the day. 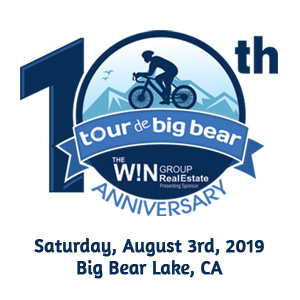 A portion of the proceeds from the event will benefit the local charity Meals on Wheels. Meals on Wheels provides nutrious meals and personal contact to seniors throughout Greenville County. Almost 10,000,000 meals have been provided since the charity was established. 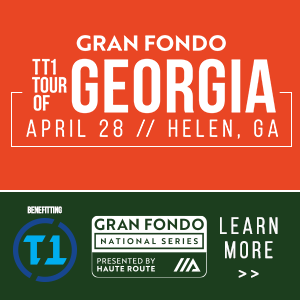 Click here to read our review of the 2013 Gran Fondo Hincapie. 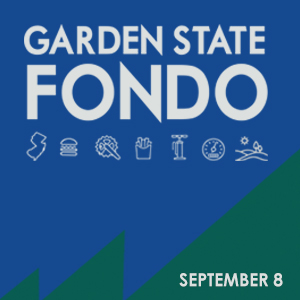 Prices are contingent upon the route you choose, as well as the time you register. 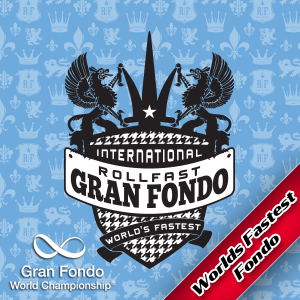 Visit granfondohincapie.com/greenville for a complete listing of prices. 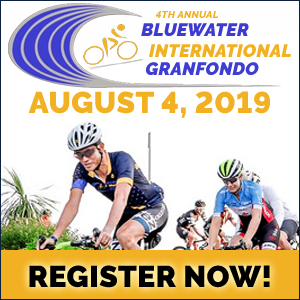 Entry fee includes an exclusive Gran Fondo Hincapie-Greenville jersey for those who register for the Medio and Gran routes. 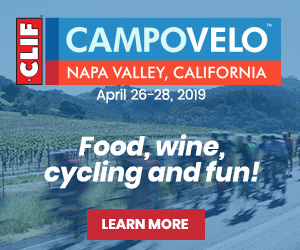 Registration also includes a bottle of wine and general offers and discounts from our sponsors. 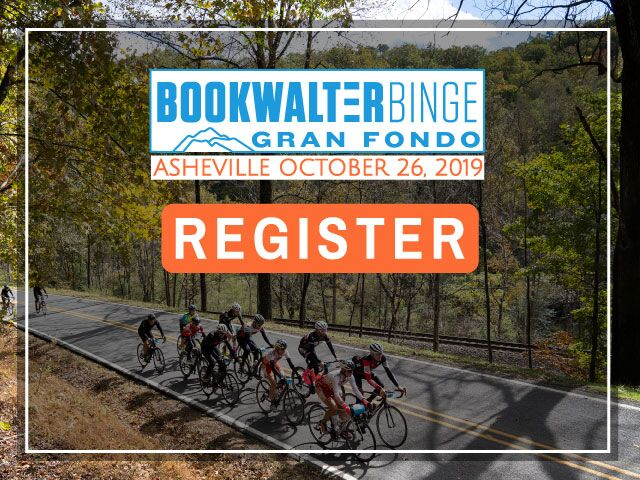 Packet pickup occurs at the Hincapie Sportswear Warehouse Sale on October 19 from 9 a.m. to 7 p.m. Address is 45 Pete Hollis Blvd., Greenville, SC.